Florida Business Valuations - Get it Right with H&A Assoc. 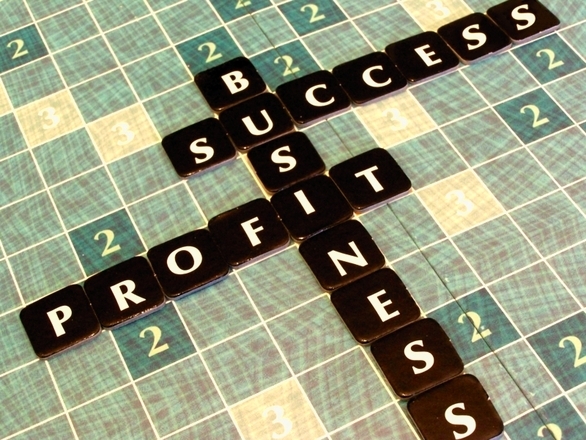 It is recommended that you consult a business professional when valuing a business. There a several methodologies in place that allow business brokers to perform this for you, however the purchase price is still subjective and can be affected by a variety of factors.  Harding and Associates – Business Brokerage Services utilizes a number of different approaches to insure that the most appropriate opinion of value is selected when preparing your business for sale and we are experts in Florida Business Valuations. We always balance the above with our extensive database of verified comparable sold business listings. We will then apply weighted averages to these different approaches before discussing with you what we feel the market will accept as a proposed purchase price. Florida Business Valuations is just a number of services we offer to our clients.